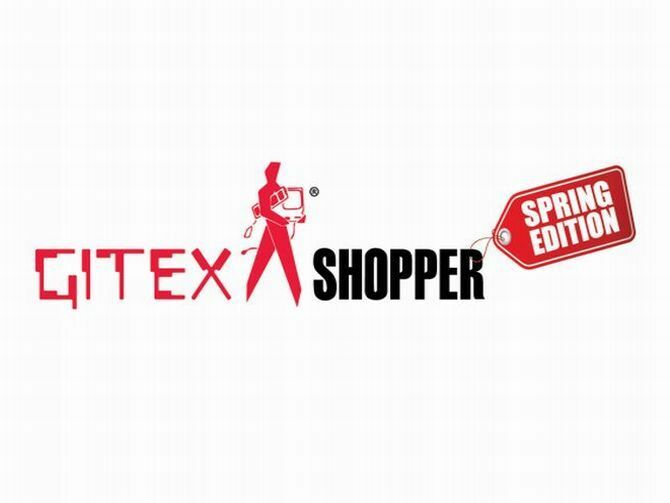 The four-day long Gitex Shopper bumper bonanza will come to a close today, amidst a last minute retail rush of final day discounts and bundle offers to entice the straggler to grab the deals while they last. Emirates 24|7 does the rounds to bring you some of the crazy offers that you may not want to miss. 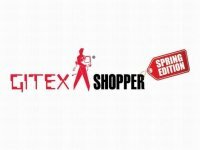 If you and your entire family is headed to Gitex Shopper with a whole list of gadget and gizmos to bundle up, then head over to Emax for some interesting pricing options on a basket of goodies. The husband looking for that perfect DSLR camera for those family holiday pictures, the wife who needs a new Tablet for her coffee mornings, the son with a killer headphone to show off with friends and the daughter for her first entry level cellphone, head over for a collection of this for just Dh5,099. What you get is a Nikon D-7000 DSLR, a Beats Studio headphone, a Lenovo Yoga Tablet and a Nokia Lumia 520, all in this one price. And what’s more, you also get a bundle of camera goodies worth Dh1,219. Yes, we were amazed too, but Plug Ins has a great deal for all you BlackBerry loyalists. Snap up a Q5 for just Dh399 when you sign up for a postpaid plan of minimum Dh50 with Etisalat. The phone, which is retailing at Dh799, comes with a full Qwerty for those who hate the complete touchscreen, while subscribers can choose for a 150 flexible minutes plan in those Dh50 with Etisalat for local and international calls. It really doesn’t get better than this.